Fill out the application to be a part of the team HERE. STETSON Ministries is excited to announce a medical missions trip to the Dominican Republic; this trip will be June 22 - 30, 2019. This is an opportunity to spend a week ministering to the medical needs of the people and sharing Christ with the people. This is going to be an amazing trip! ​Airfare from other locations will be arranged; contact Sandra. Reserve your spot today! To reserve your spot, we will require a $250 non-refundable deposit. This sentence is a link to the application. Note that you need a US Passport for this trip. Also, your passport needs to be valid for six months after the end of the trip. We're looking forward to an amazing trip! If you have any questions and/or interest in the trip, please let me know! 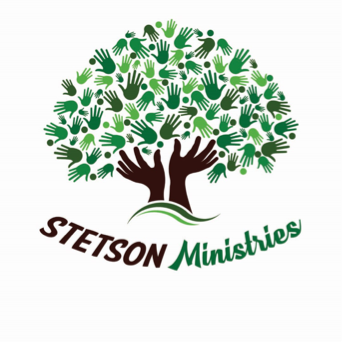 You can email me at stetsonministries@gmail.com. ​Also, please forward this information to anyone you think may be interested in going on this trip! Lastly, this is a link to a file with information about the trip and area.